​Sadio Mane has offered an insight into his life at Liverpool while also seemingly dismissing any talk of a potential summer exit from Merseyside by insisting his 'dream came true' when he joined the Reds. The Senegalese forward has enjoyed his most fruitful season to date for his club this season, finding the back of the net 11 times in his last 12 outings, the kind of sizzling form that has ignited rumours of a potential summer exit from Anfield. In spite of heightened talk regarding the 26-year-old's future, ​Mane opened up about life with the ​Premier League outfit, confirming his love for the club and more, in an extended post on ​Liverpool's official website, where he discussed all walks of life. "For me, I cannot thank God enough, I am very happy and always happy to come to the training ground. I enjoy everything here," he said. "Of course, it is a good feeling to come in to Melwood and see all the boys. In fact, I am always happy to come to Melwood because my dream came true, to play for one of the biggest clubs in Europe with a great team, a great manager… everything is great here, really." 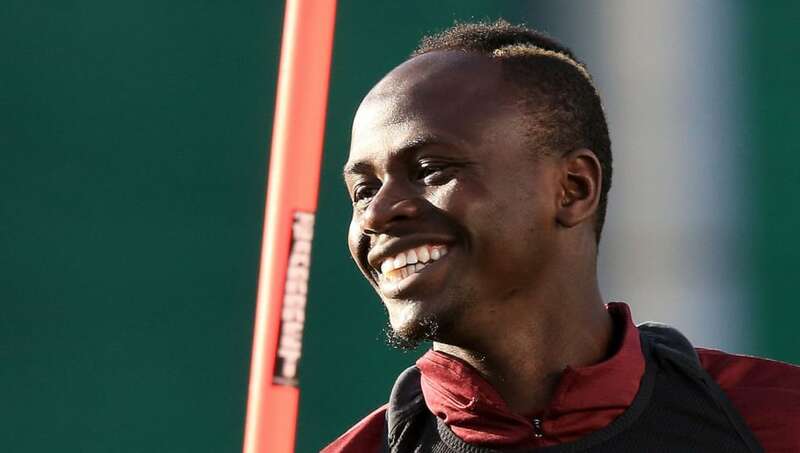 Speaking about everything in his daily from cooking, to what he watches on television and how rigorous the training sessions are, there was one component to his day that Mane made clear is always on his agenda. "One thing I do every single day, however, is speak with my mum, my uncle and my sisters," he added. "They live back home, so I always speak to them on the phone. [...] If I am going back home, I am very excited to be going back because it’s my home country and I love it, but when I am here and working, I don’t feel nostalgic or miss home."